Price is for individual unit only. 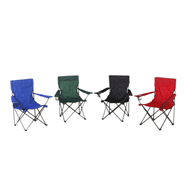 The Marquee Mid Back Folding Camping Chairs offer comfortable seating for all you outdoor activities such as picnics, barbecues and events. Its durable powder coated steel frame allows for a 110kg weight capacity, whilst the padded chair tips give extra stability on all surfaces. 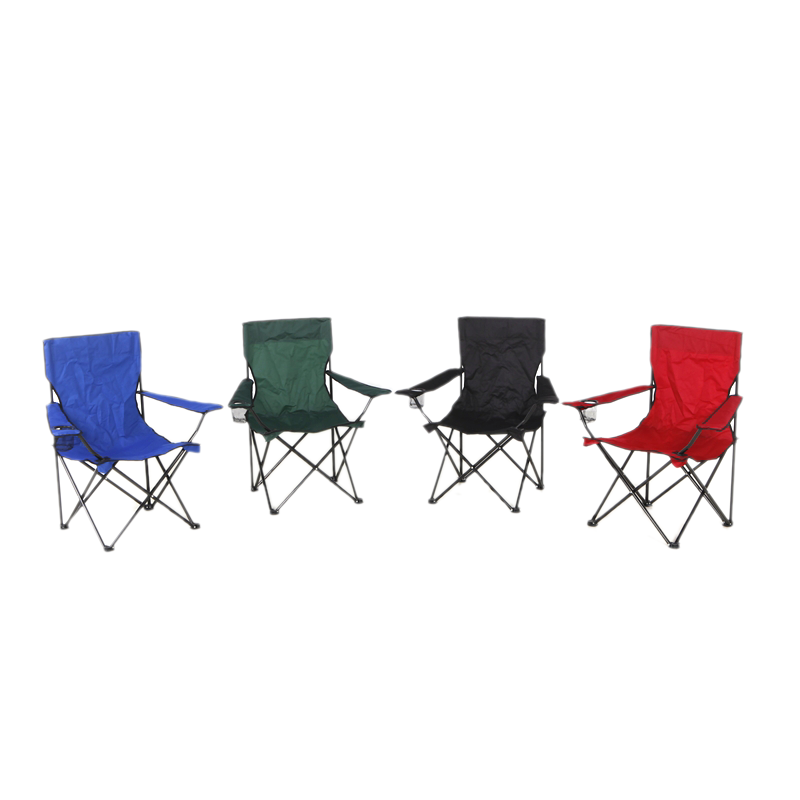 The Marquee Mid Back Folding Camping Chairs feature a convenient built-in drink holder and functional, polyethylene coated, polyester seat and back rest, that makes cleaning up spills easy, and is housed in its own carry bag for greater portability.